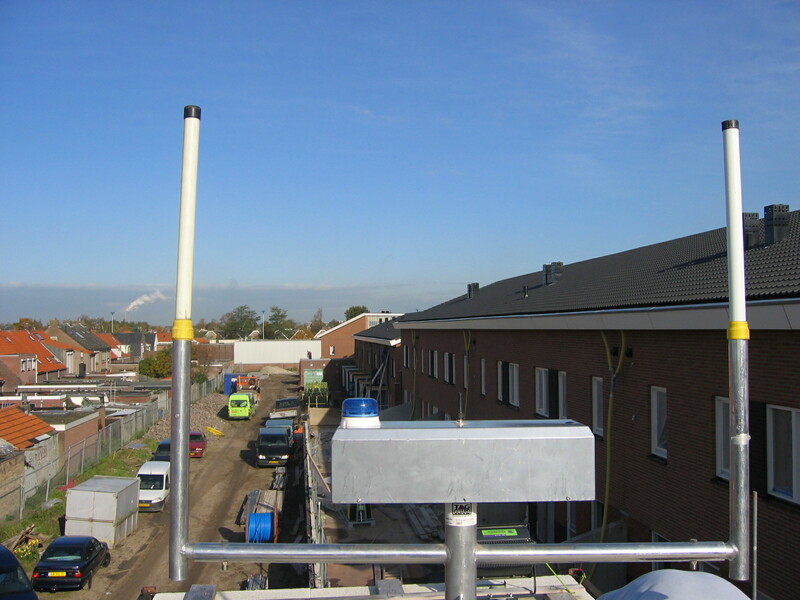 Yet another success reported by Tag Guard for their wireless security systems, as two thieves attempted to make off with over £700 worth of scaffolding belonging to major building contractor William Davis Ltd at one of their developments in Shepshed, Leicestershire. Paul Dunning, Security Manager for William Davis Limited, commented, “We got a call late at night from Tag Guard’s 24-hour remote monitoring station to say that the onsite wireless security system had been activated, so the Police were alerted and they managed to apprehend the thieves in the process of making off with a large quantity of our scaffolding – no doubt destined for a local scrap metal merchant. 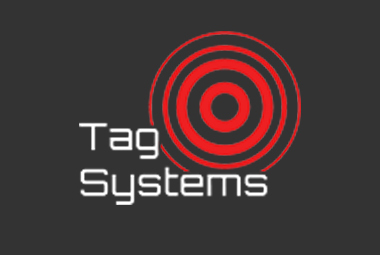 “Yet again the Tag Guard wireless security system has worked perfectly and in our experience it has proved more effective than manned guarding”. Richard Lang, Managing Director of Tag Guard Ltd, said, “Another example of thieves trying to take advantage of the high price of scrap metals by stealing valuable scaffolding from a building site. 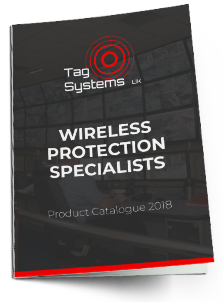 “The combination of Tag Guard wireless alarm and CCTV equipment, backed up by 24-hour remote monitoring at our own control centre, is proving very effective at actually helping catch criminals red handed”.